Ten names of candidates shortlisted for 2019 reality show have been released by organizers of Big Brother Naija. 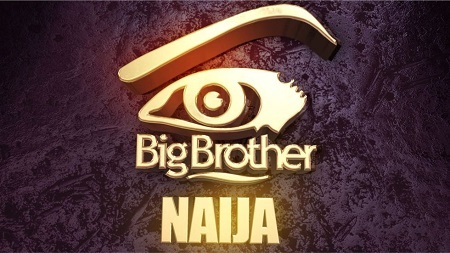 Multichoice, the organizers of Big Brother Naija have released ten names of candidates shortlisted for 2019 reality show. Viewers have the power to select the candidate of their choice to enter the house. According to Multichoice in a statement on its website on Thursday, the organizers listed names of 10 candidates shortlisted the viewers can choose from.